P J Contracting Liited has carried out lots of resin surfacing projects for over 10 years in Exeter, which include domestic driveways, pathways, patios, courtyards, landscaping schemes and pedestrian walkways. Resin driveway lifespans generally range from 8 to 15 years, with almost no maintenance required. 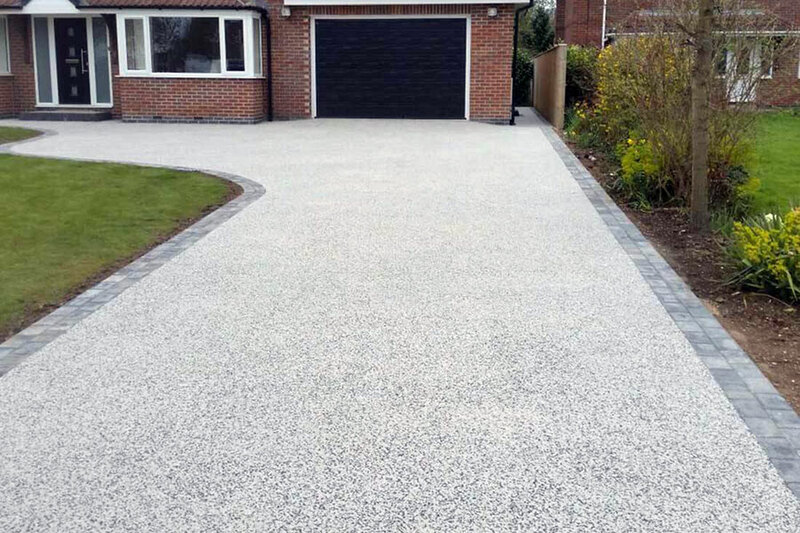 Cost savings can be made against other driveway materials as resin can be installed directly over the top of old concrete or tarmac, meaning no excavation work is necessary to enhance the look of your Exeter property. 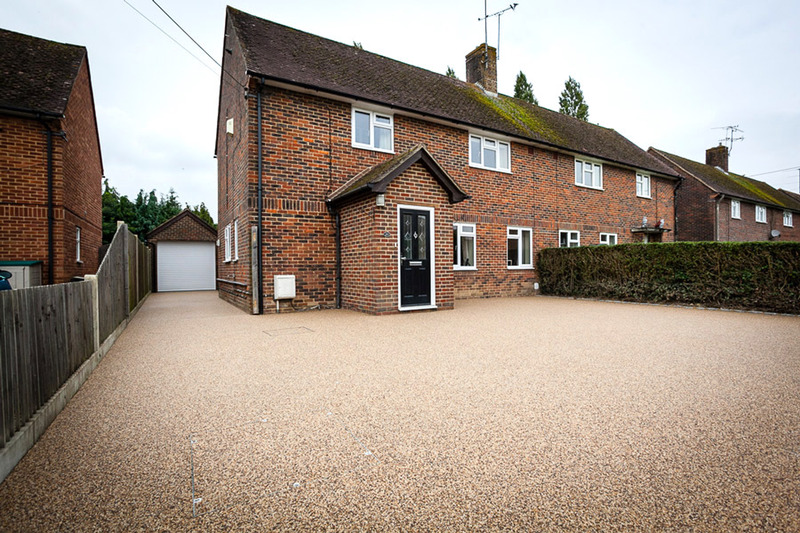 With very little maintenance required and a surfacing option which is both durable and environmentally friendly, resin driveways in Exeter represent a cost effective alternative to other materials such as concrete and tarmac. 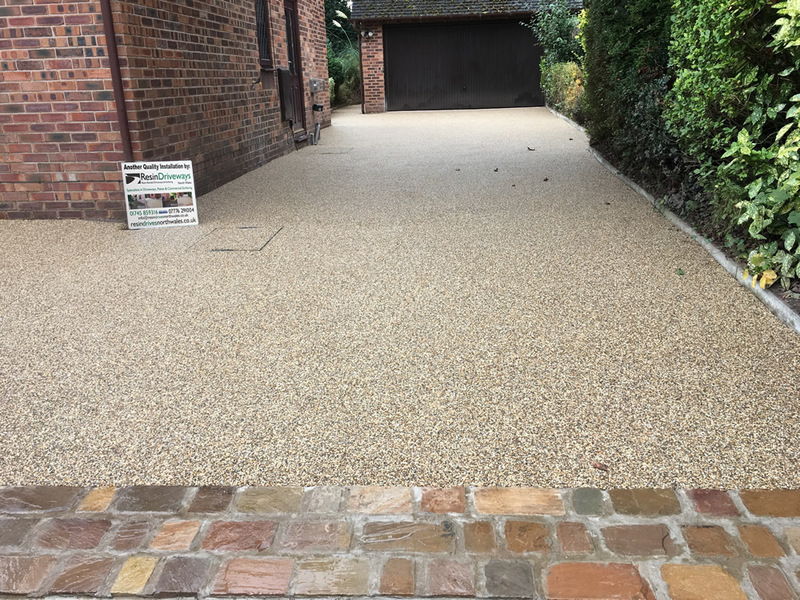 Resin Bound and Bonded Surfacing systems can be applied to the majority of driveway surfaces and can be completed fairly quickly, minimising any disruption to your Exeter home. The average life expectancy of a resin driveway is between 8 and 15 years depending on the substrate used. We can’t, however, cover any damage attributable to forceful impact, reflective cracking from underlying concrete, damage due to sinkage, deformation or wheel tracking of underlying structural layer. 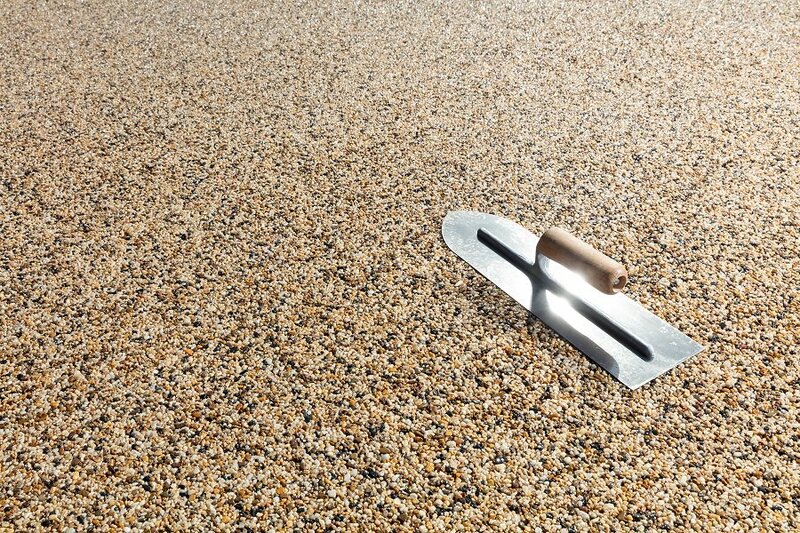 PJ Contracting Limited are respected installers of resin driveways in Exeter, offering a professional installation service for all types of resin bound and resin bonded surfaces in a range of applications. We handle all types of projects, both commercial and domestic, so if you have a resin project in mind for your home or commercial premises contact PJ Contracting Limited today. Feel free to browse our paving services.